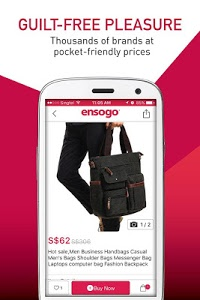 Mobile Shopping Revolution is here! 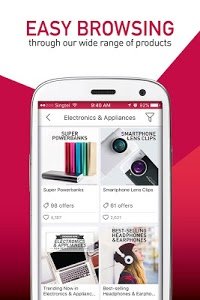 Enjoy huge savings of up to 90% from the latest trends in fashion apparels, beauty accessories, electronic gadgets, household items and more! 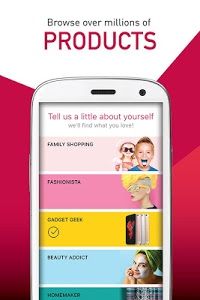 Find anything you want! 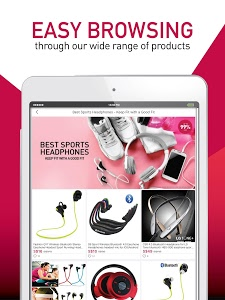 Buy everything you need! 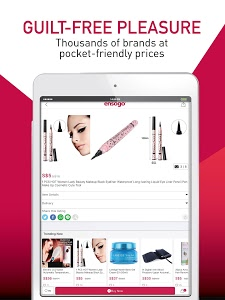 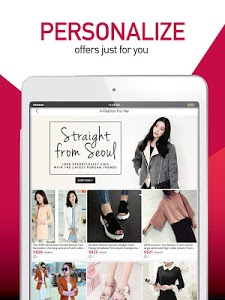 Be pampered with this FREE Go-To-App for a personalized one-stop shopping experience. 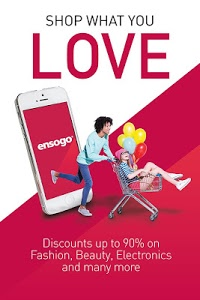 At Ensogo, your shopping experience is important to us. 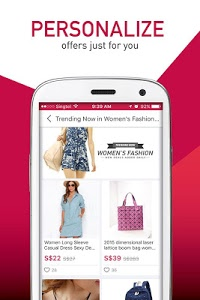 We are consistently improving to deliver a better shopping app for you. 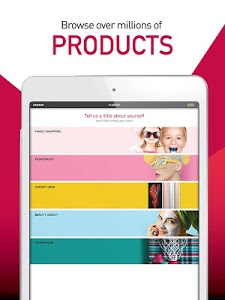 Try our new updates & features with the latest version! 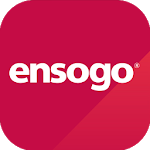 Similar to "Ensogo – Shop what you love"